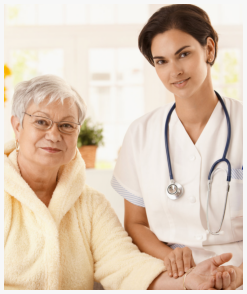 At U.S. Home Health Care, Inc. we don’t just treat health issues already detected but we also help in the diagnosis of undetermined conditions. We work with your physician in the path to determining your illness so that appropriate care can be provided which we hope to reduce the debilitating effects of symptoms. If a patient has an exacerbation of a preexisting condition, acute onset of a new diagnosis or new medication, home health services could be covered 100% by Medicare. 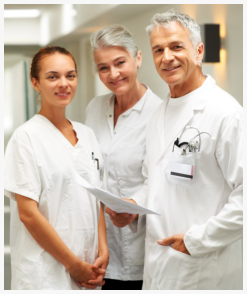 To qualify, the patient must meet the eligibility requirements. For more information, please call U.S. Home Health Care, Inc. at 800-566-0024.